Daitokuji a walled-in large temple complex, boasting many smaller sub-temples within its grounds is covering more than 23 hectares. It consists of 24 sub-temples of which 8 are open to public. 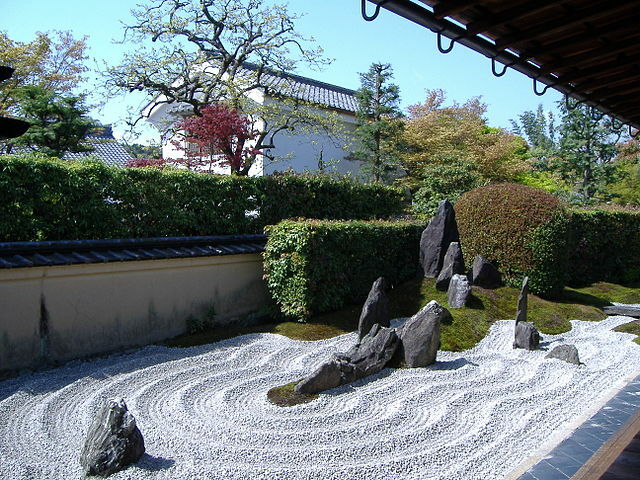 Daitokuji is a Buddhist temple, one of fourteen autonomous branches of the Rinzai school of Japanese Zen. 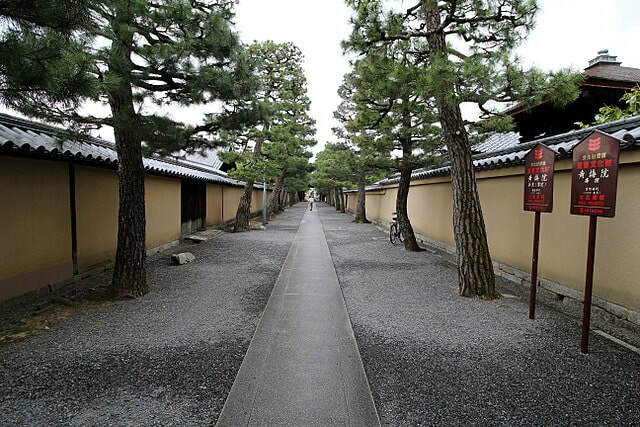 It is the quietest of the temples in north-western Kyoto, and if you visit it at the start of the day, you could virtually have it to yourself. The most popular among the sub-temples is Daisen-in, the head of the North School of Daitokuji and open to the public around the year. Daisen-in is located on the northern side of the temple complex, which has a beautiful Zen garden, along with delicious cinnamon sweets that only this temple has rights to produce/sell- you can sample one if you get the tea or buy a pack. ​9:00 to 17:00 - "until 16:30 from December to February"
Koto-in another interesting and popular sub-temple is particularly noted for its maple trees, which are beautiful in around the second half of November, if you don't mind the crowds. ​There are beauties in the world that our eyes can see, but camera lenses cannot show it to you. The scenic approach to the temple is one of the most photographed spots in the city and when you see it, you’ll know why. 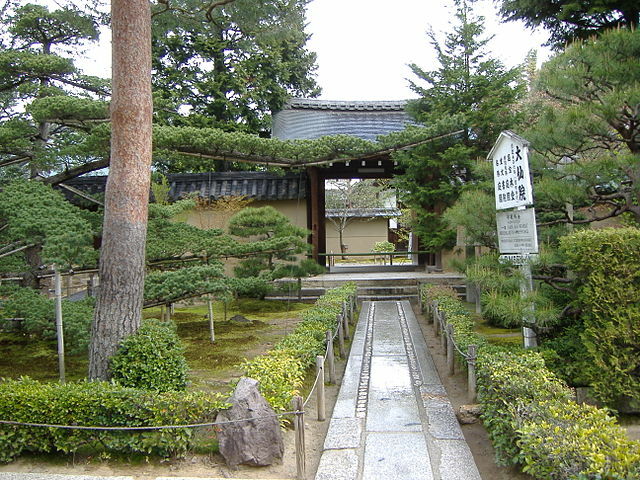 ​Koto-in is on the west side of the Daitokuji compound. 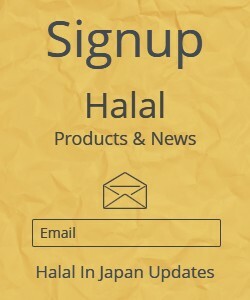 You might have to ask someone to point the way. 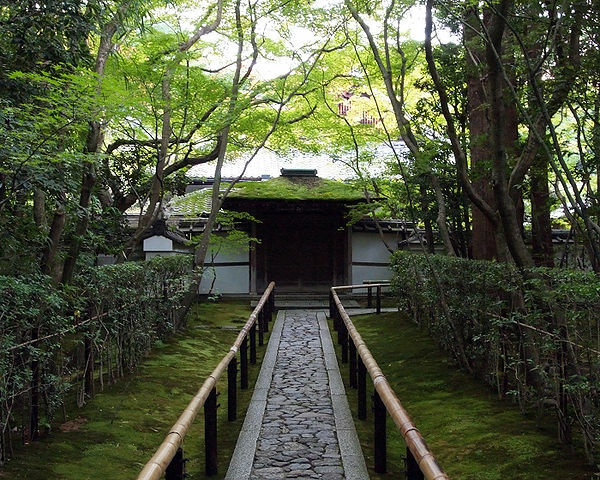 Zuiho-in is family temple of Sorin Otomo, a feudal warlord from Kyushu who later converted to Christianity. There are famous gardens designed by Mirei Shigemori and a tea ceremony house built in the early Showa Period, both open to the public. 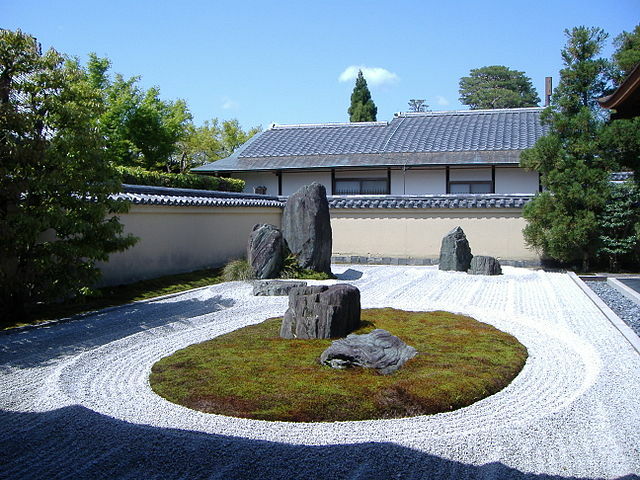 The temple's main garden features gravel raked in distinct, 4 vertically placed stones and 3 horizontally, laid out in the pattern of a crucifix. Ryogen-in constructed in 1502, features as many as five different dry landscape gardens adjoining the abbot's residence, including Totekiko "claimed to be the smallest Japanese rock garden", and Ryogin-tei "a moss-covered garden which is claimed to be the oldest garden in Daitokuji". 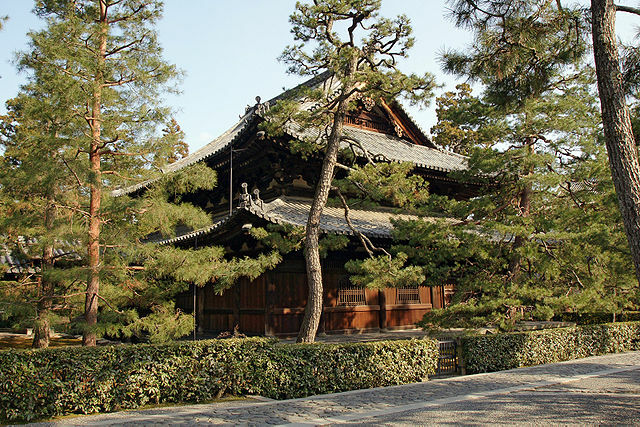 The main building, the former residence of Ryogenin's head priest, is designed in a typical Zen style and is believed to be the oldest building standing in Daitokuji. From Kyoto Station take City Bus No. 205 or 206 or Rauku Bus No. 101 to Daitokuji-mae bus stop "about 45 minutes". The temple is located next to the bus stop. Daitoku-ji, Kinkaku-ji, Ryoan-ji and Ninna-ji Temples are all on Kitaoji-dori, and about 15-30 minutes' walk apart. However, if it is summer time and sweltering hot it is easy to take the bus from temple to temple as well, just read the route map at the bus stops.